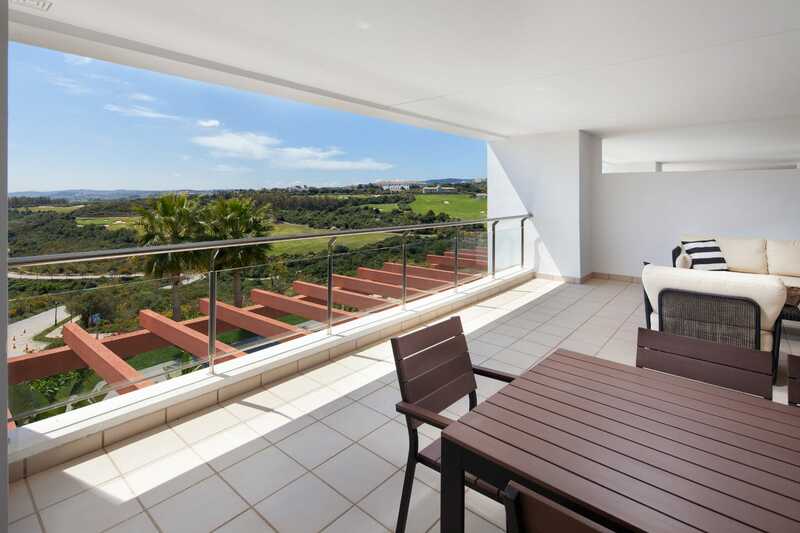 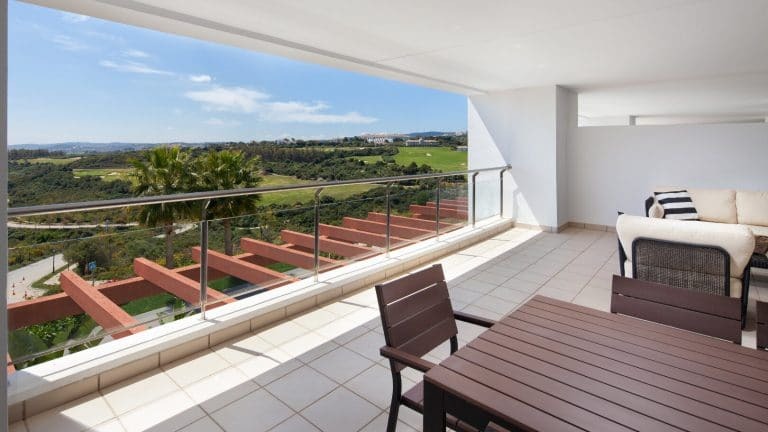 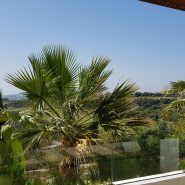 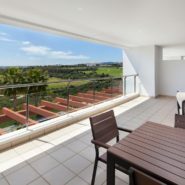 A spacious and luxury 2 bedroom apartment in Terrazas de Cortesin with a large sunny terrace overlooking the golf course down to the Mediterranean Sea. 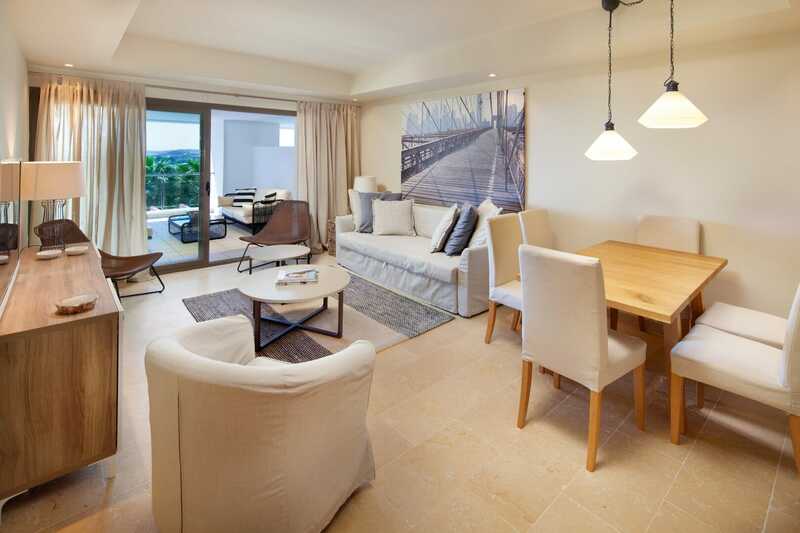 This bright apartment offers a large living and dining area with direct access onto the terrace through large patio doors and a separate time less fully fitted kitchen. 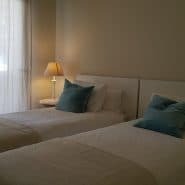 The master bedroom with en-suite bathroom and the guest bedroom also with en-suite bathroom benefit both from fitted wardrobes and direct access to the large sunny terrace. 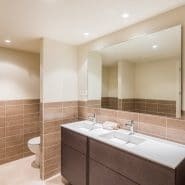 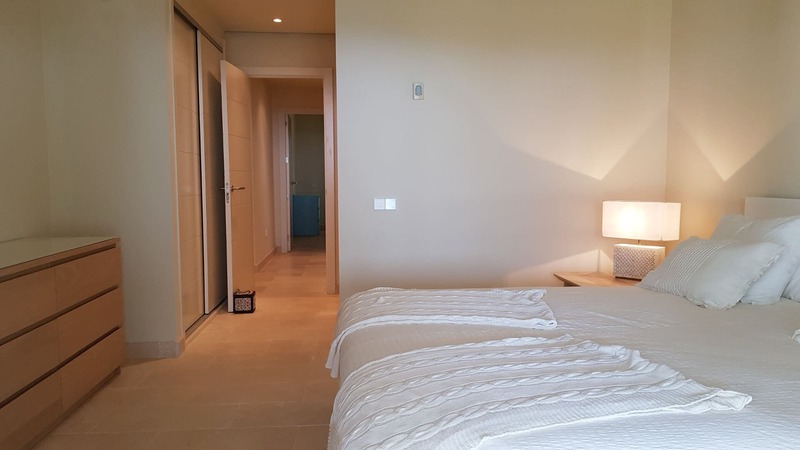 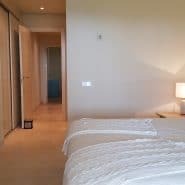 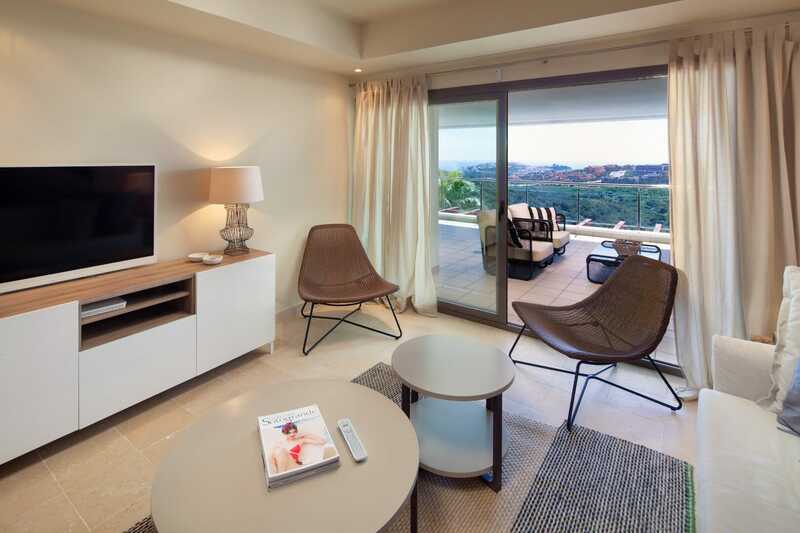 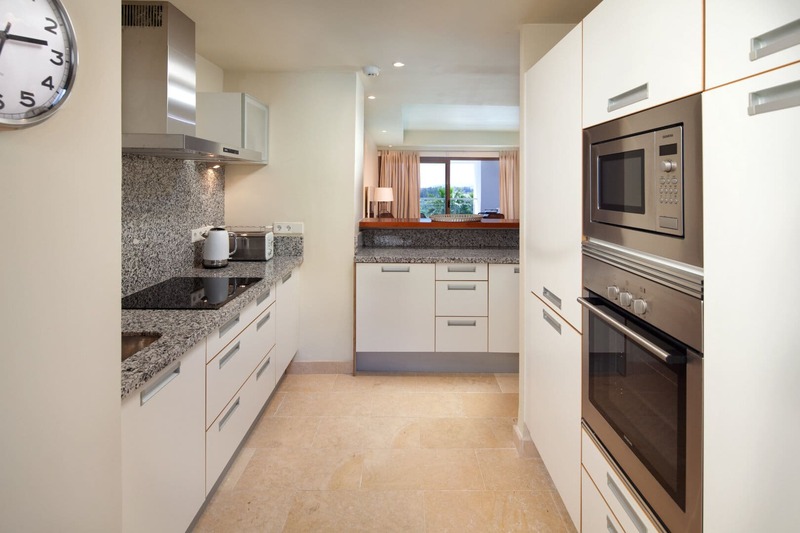 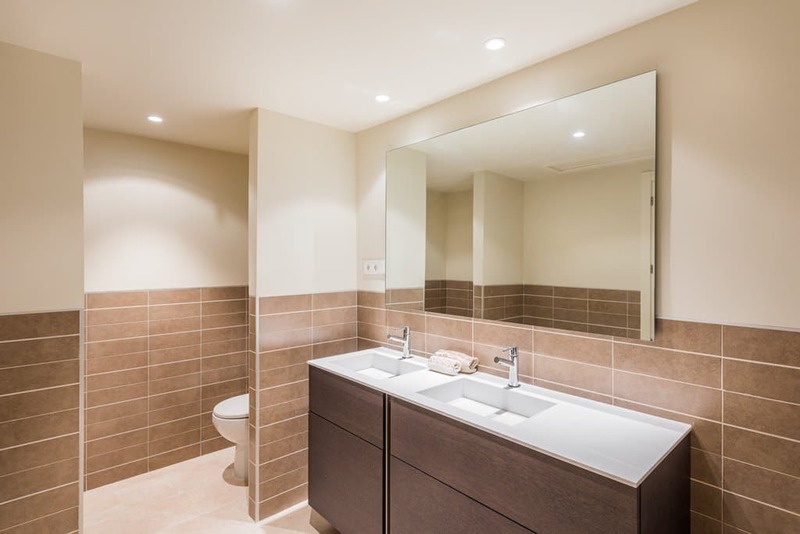 Underfloor heating and Italian marble throughout, air conditioning with independent climate control in the main rooms, underground parking and separate storage are some of the main features of this luxury apartment within the Finca Cortesin Resort. 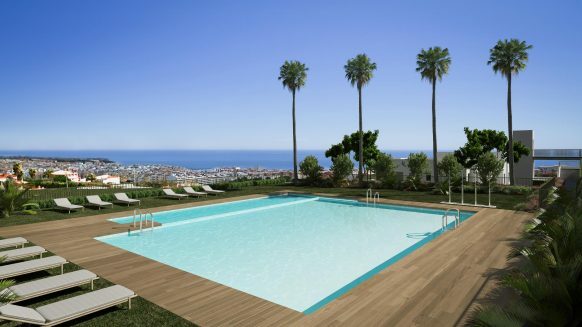 In the communal garden is the swimming pool with sunbeds. 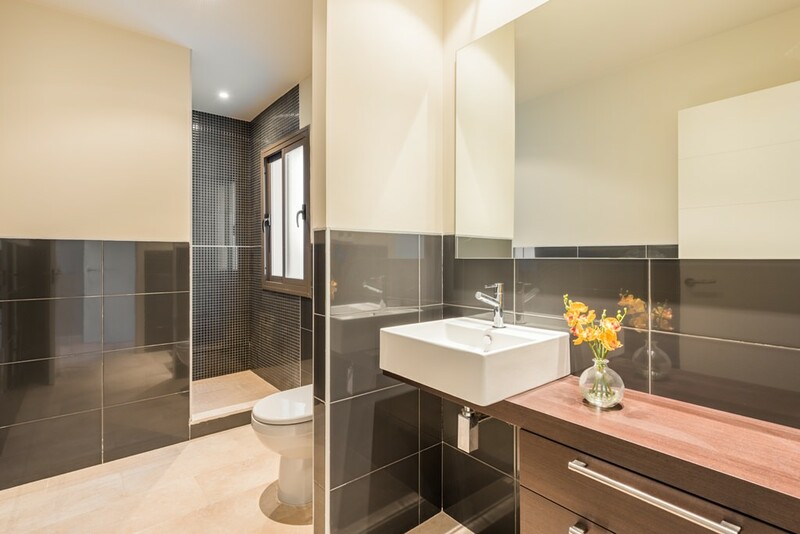 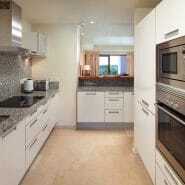 All apartments and penthouses have underground parking and a store room. 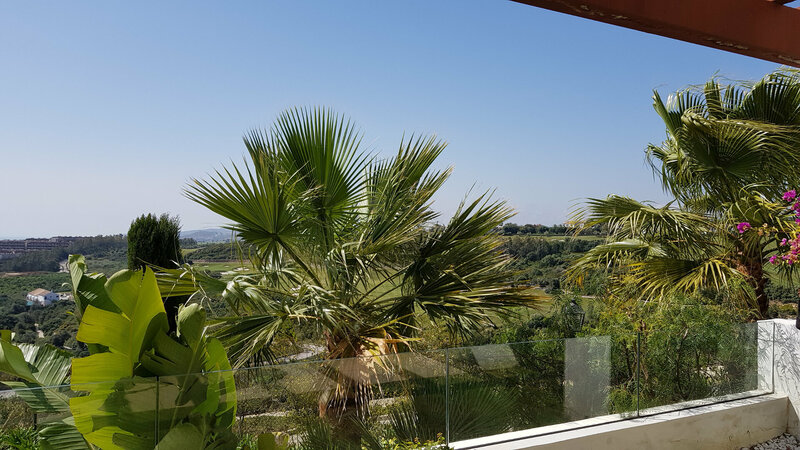 An oasis of natural beauty, the perfect combination of proximity to the beach, privacy, exclusivity and tranquillity in marvellous natural setting, with the mountains behind, the golf in front, and panoramic sea views. 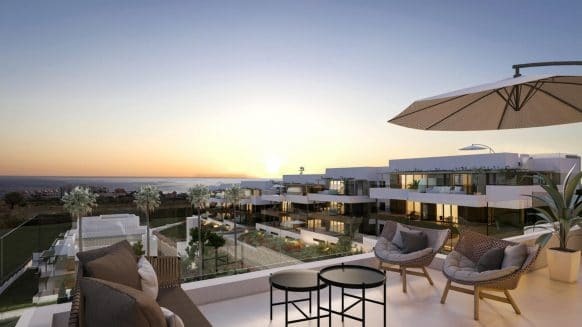 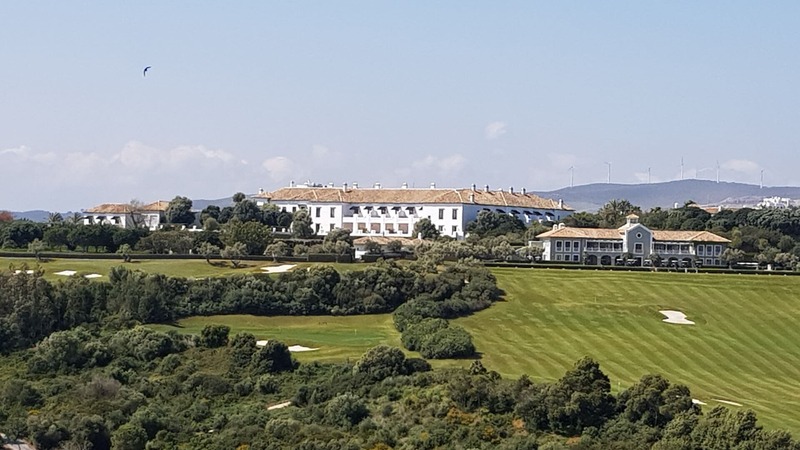 Las Terrazas de Cortesin is an exclusive development of luxurious apartments and penthouses, set in the well-known and prestigious private estate Finca Cortesin resort, one of the best residential gated, with 24 hour security and concierge service communities in Southern Europe. 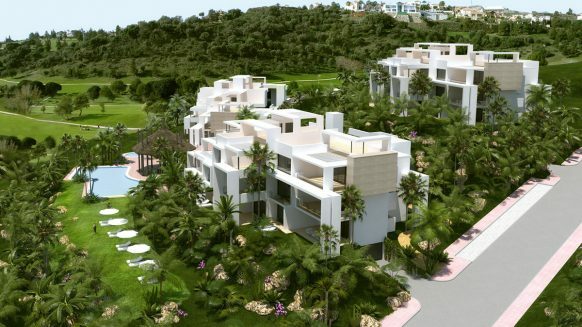 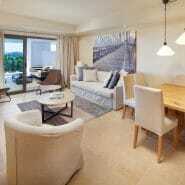 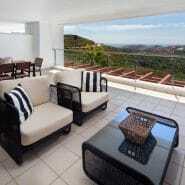 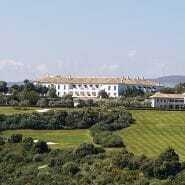 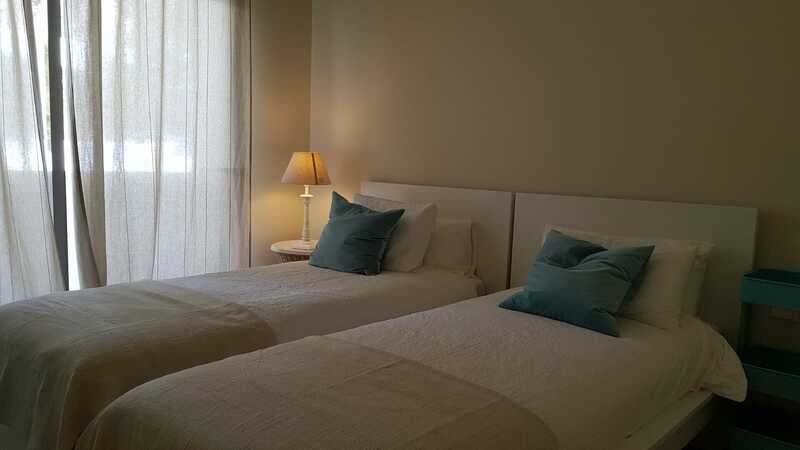 Located between Sotogrande, Estepona and close Marbella. 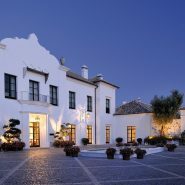 Near to the development is the Finca Cortesin Hotel, designed to enchant every one of the senses, its grand design is inspired by traditional Andalusian architecture and gives a bright and luxuriously spacious feel. 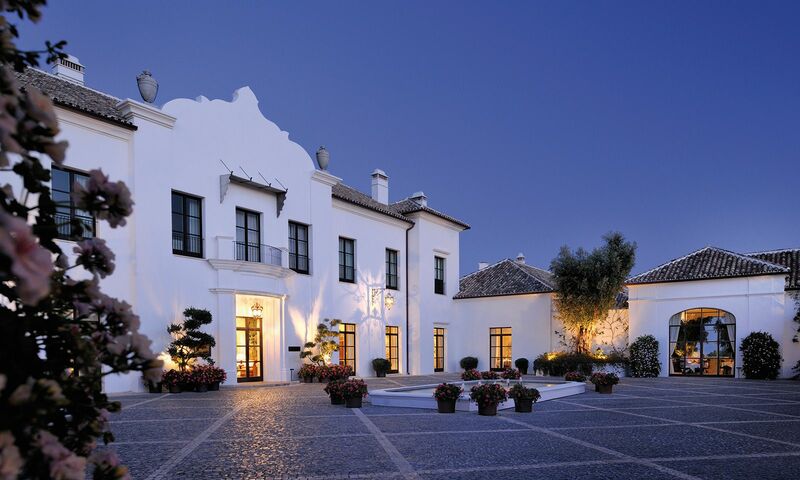 Offering large manicured gardens, a luxurious spa, 3 pools, tennis and paddle courts, impressive beach club, exquisite cuisine and an ambiance of tranquillity, elegance and refinement. 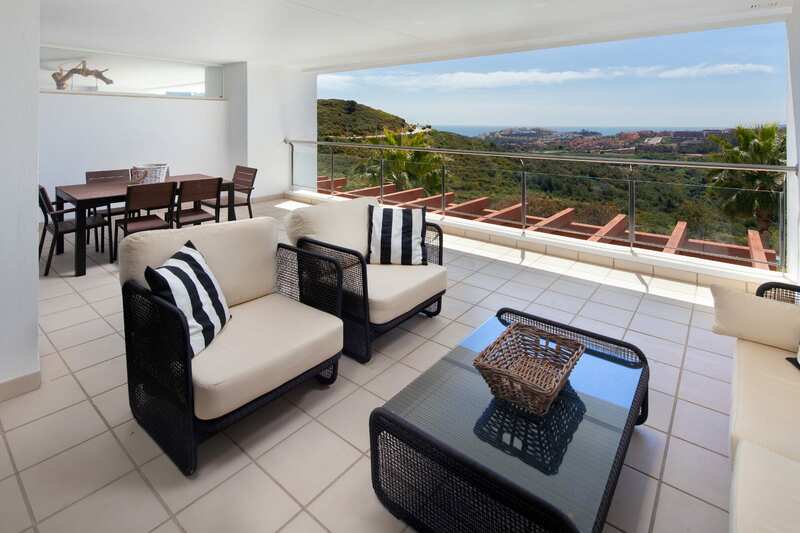 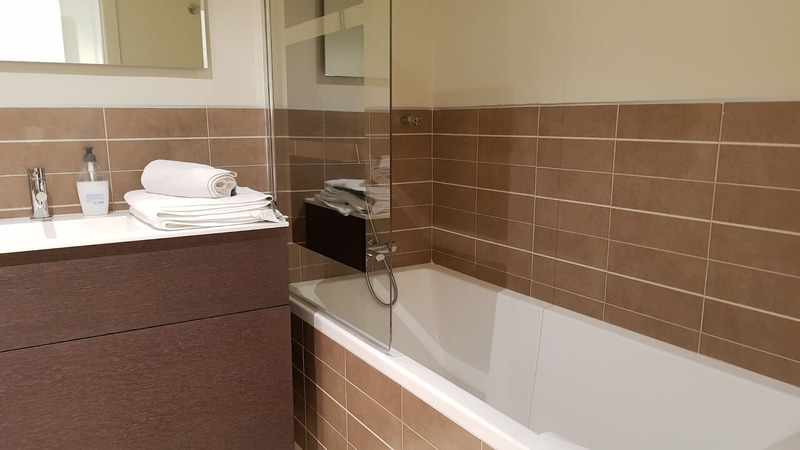 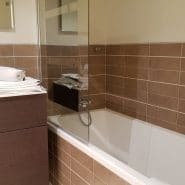 Contact us to arrange a viewing, you wont be disappointed.